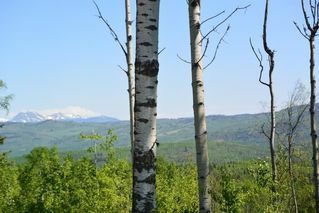 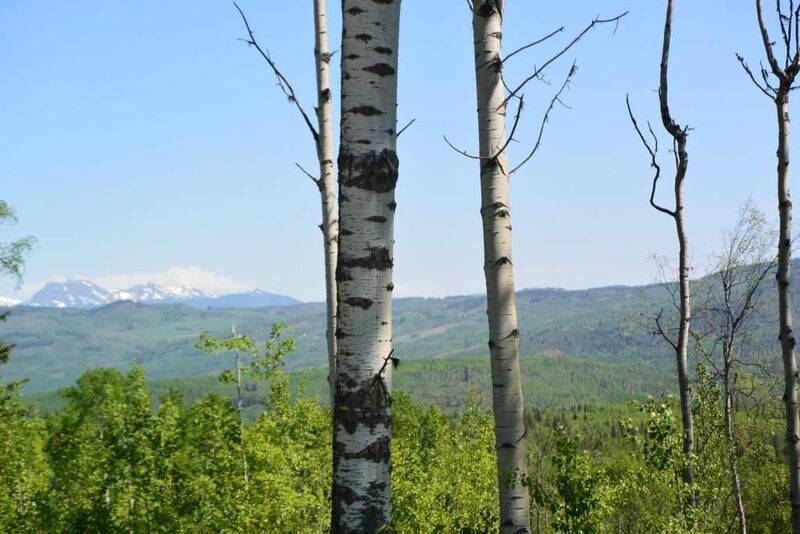 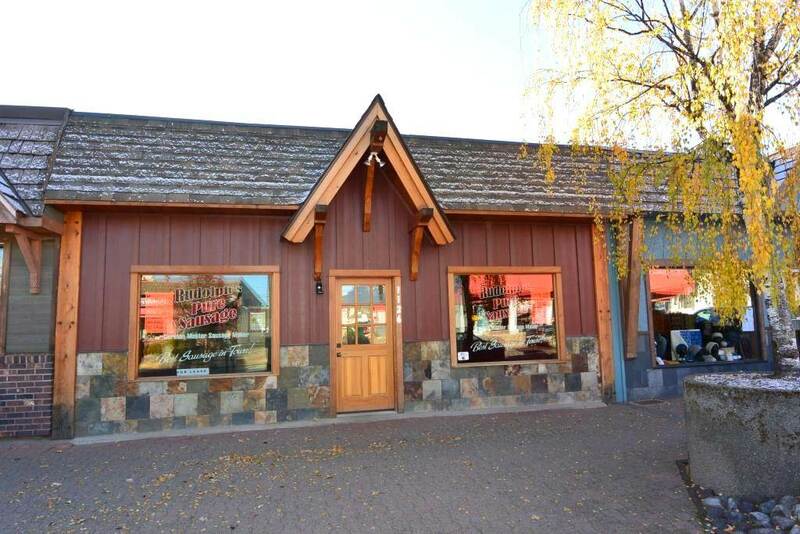 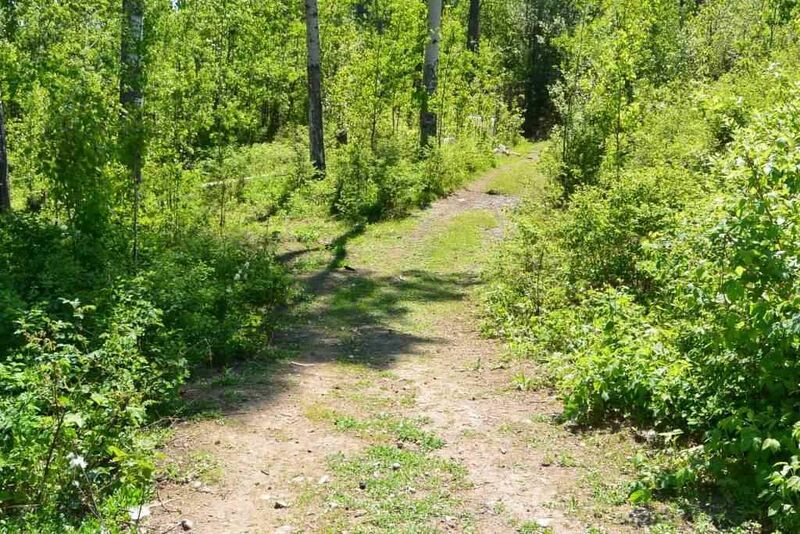 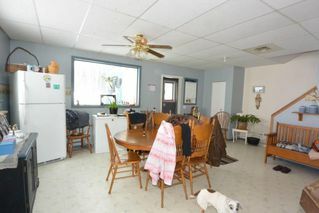 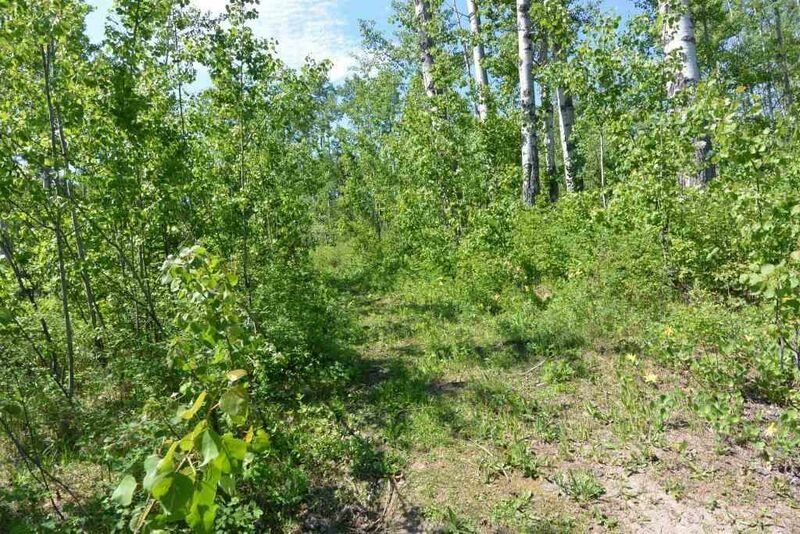 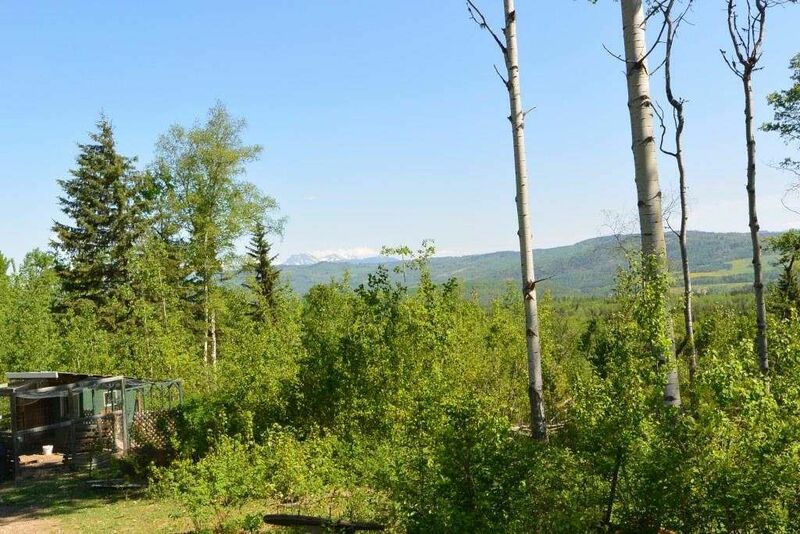 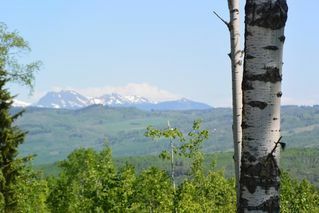 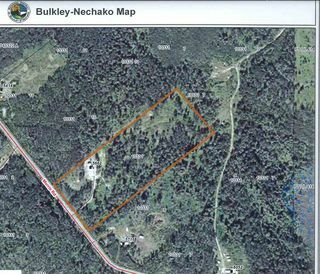 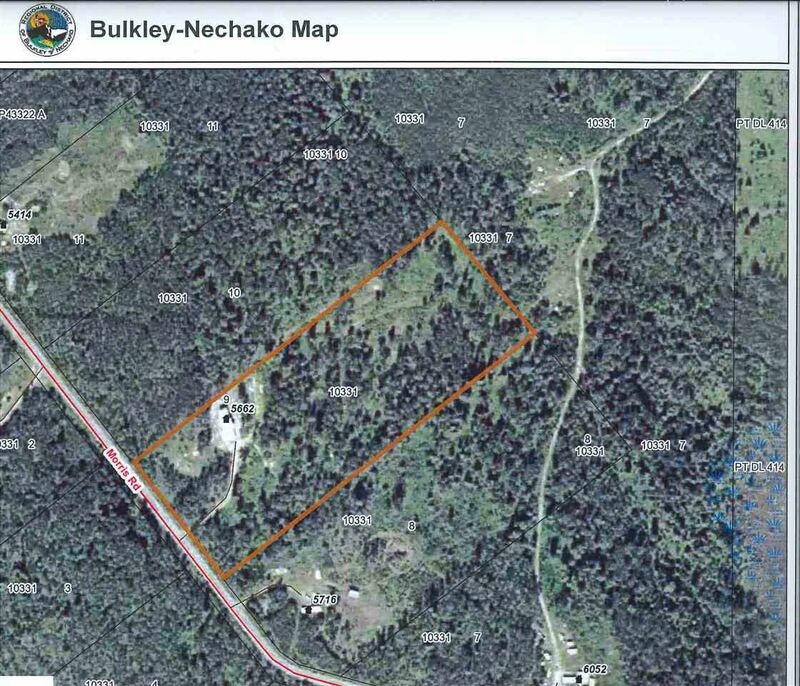 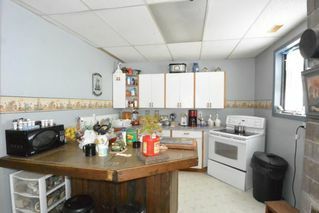 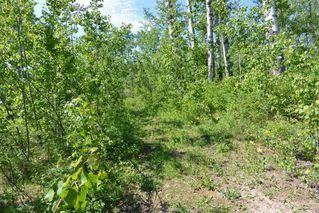 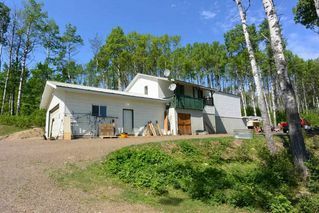 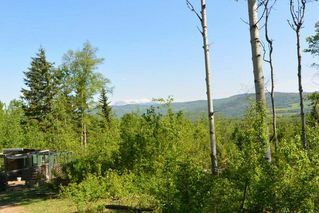 Private 10.4 acre rural location just outside Telkwa. 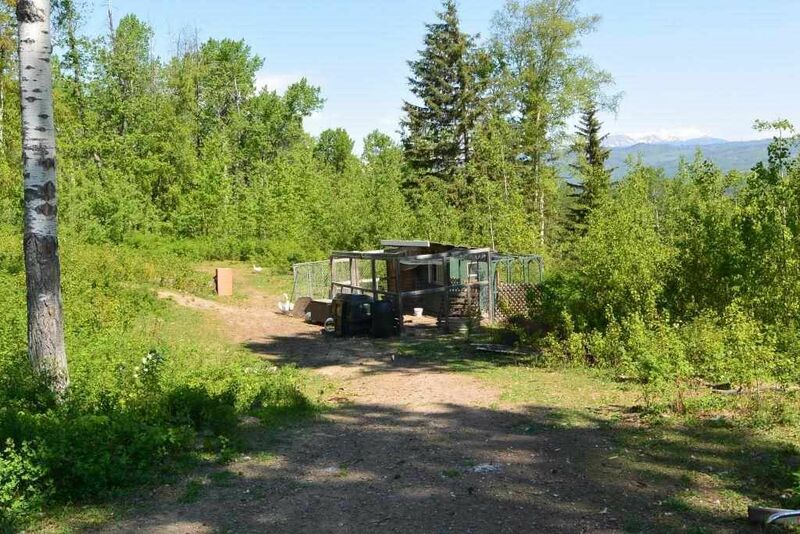 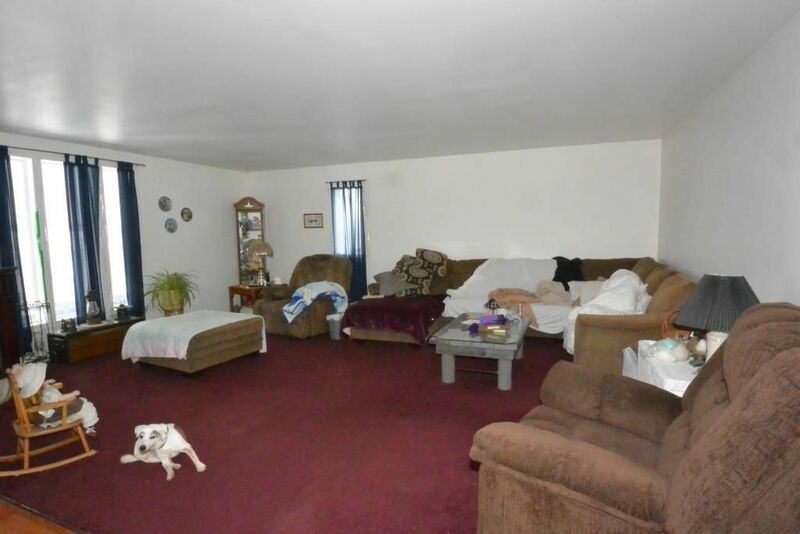 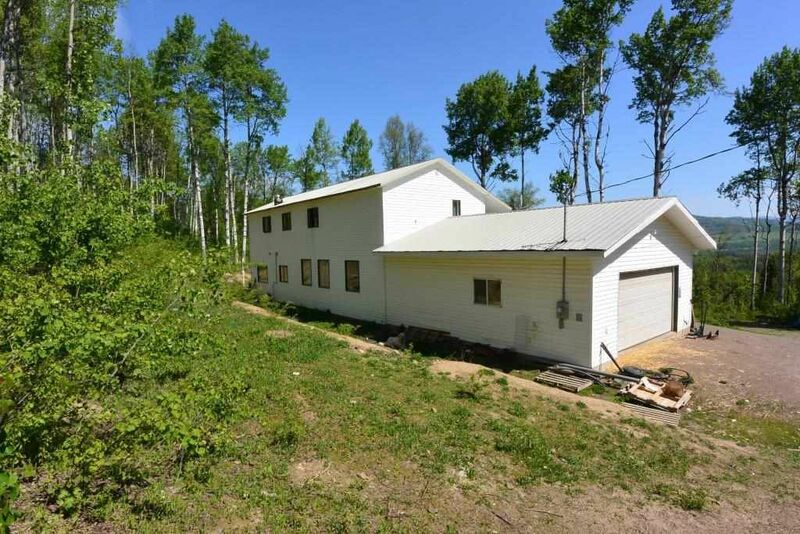 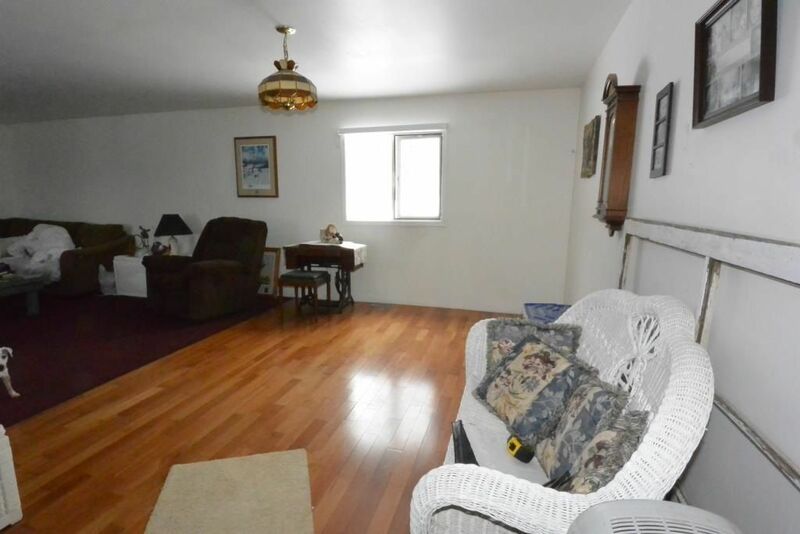 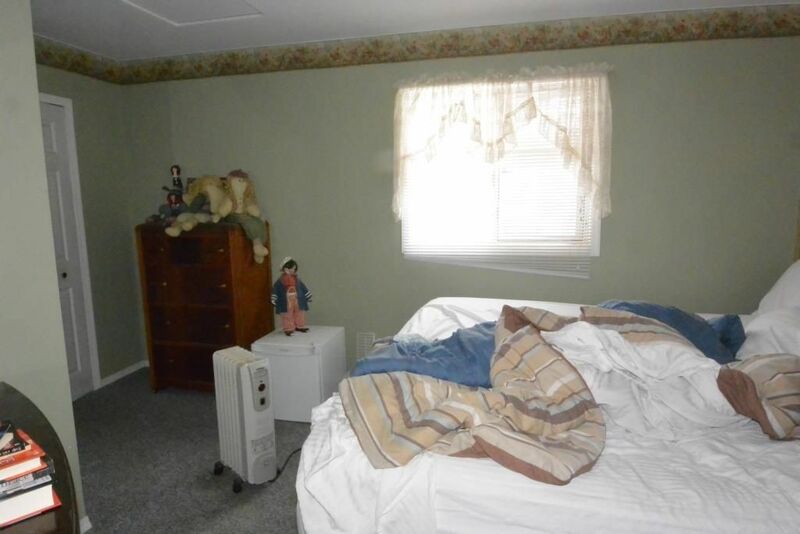 Very private with trees and cleared areas and nice pastoral valley views. Could be developed into a nice little hobby farm. 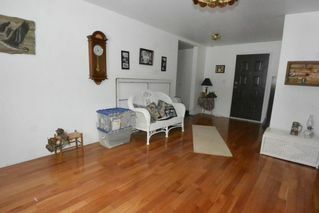 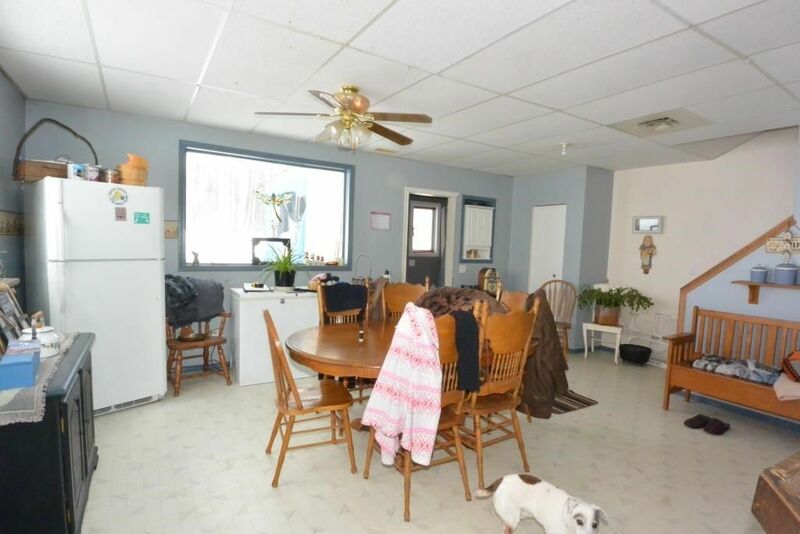 The 3 bedroom, one bath home has a unique design with kitchen, dining and bath on main floor, bedrooms and the large living room up. 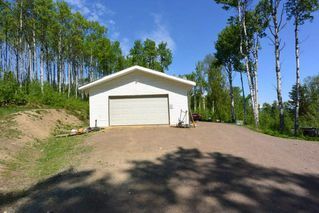 26 x 30 2 car garage with adjoining 22 x 26 workshop area on the main floor. 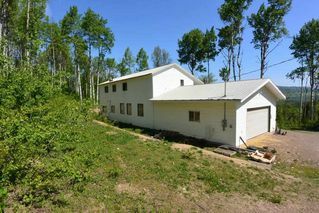 Workshop could be developed into more living space. See it today!